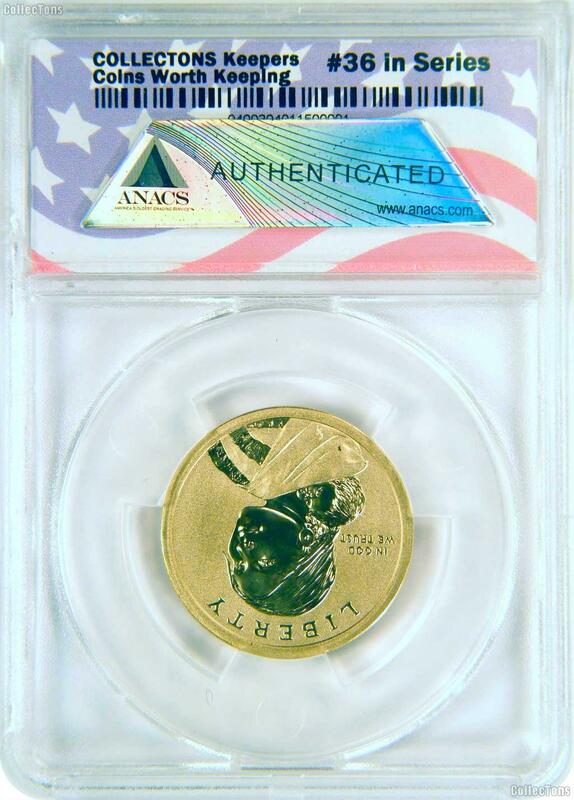 We are excited to release the thirty-sixth coin in the CollecTons Keepers program, an exclusive series only offered by CollecTons. 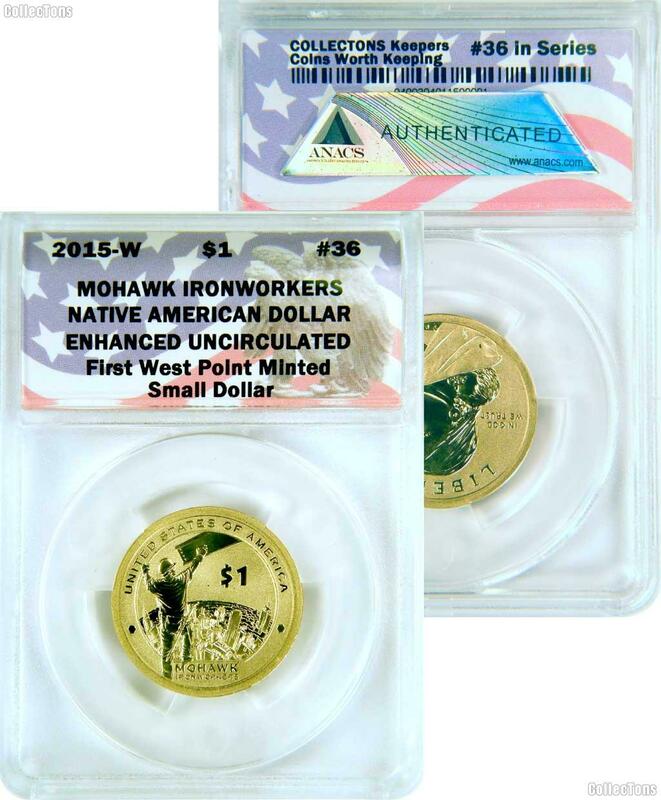 CollecTons Keeper #36 in the Series features the 2015-W Mohawk Ironworkers Native American Dollar, Certified in an Exclusive ANACS Enhanced Uncirculated Holder. 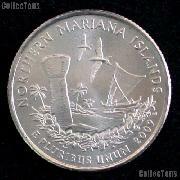 What makes this coin a Coin Worth Keeping? American Indian tribes have always put value on physical bravery and there are few people braver than the “high iron” construction workers. If you have ever seen an ironworker walk across a one foot wide steel beam on top of a skyscraper you understand the bravery involved. Just as the American Indian warriors of the past were honored and revered, so are the “high iron” workers of the Mohawk tribes. 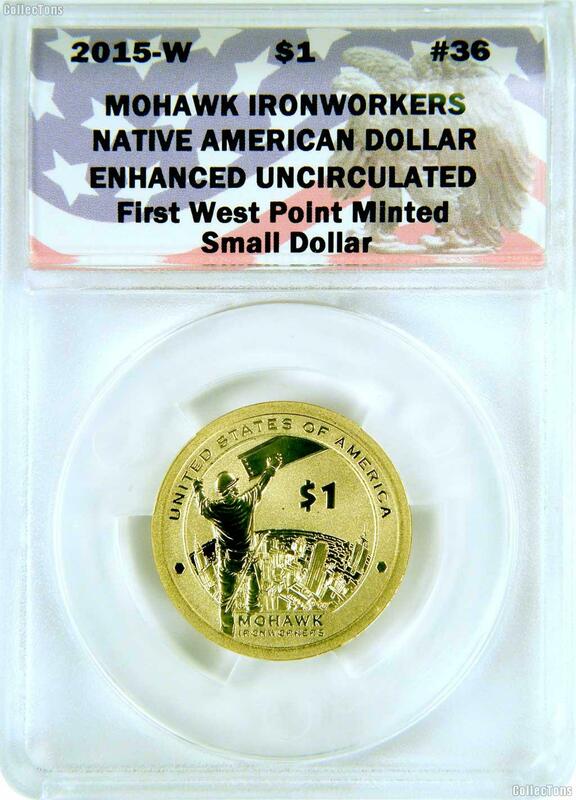 The 2015 Native American $1 Coin commemorates some of these risk takers, the Kahnawake Mohawk and Mohawk Akwesasne communities and their contribution to the “high iron” construction work and building of New York City skyscrapers. Mohawks began working in high iron back in 1886, when building a bridge over the St. Lawrence River. Their supervisors and coworkers were amazed by the Mohawk's balance and fearlessness, two attributes that were necessary in the high ironworks of the bridge. After the bridge was built, Mohawks began traveling south to NYC to help build the bridges and skyscrapers that would eventually become the New York City skyline. They participated in the creation of the Empire State Building, the George Washington Bridge, the Chrysler Building, the United Nations Building and the World Trade Center. They also helped build the Sears Tower and the Golden Gate Bridge. After the fall of the World Trade Center, they returned to help dismantle the remains and build a new one. The dangers of the work were never more apparent then in 1907 when the Quebec Bridge failed while under construction. The failure sent 33 Mohawk workers to their deaths. After the collapse, the Kahnawake Clan Mothers ruled that large numbers of Mohawk men could not work on the same project at the same time. 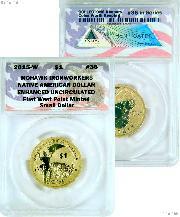 This 2015 Mohawk Ironworkers Native American Dollar is the first small dollar to be minted at the West Point Mint. It features a Mohawk ironworker reaching for an I-beam that is swinging into position. There are rivets on the left and right side of the border. The background is a high elevation view of the NYC skyline. There is an inscription "MOHAWK IRONWORKERS" on the bottom. 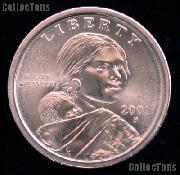 The finish is enhanced uncirculated. The highlights of the imagery are in an almost proof finish, as are the inscriptions, while the background has a frosted finish.